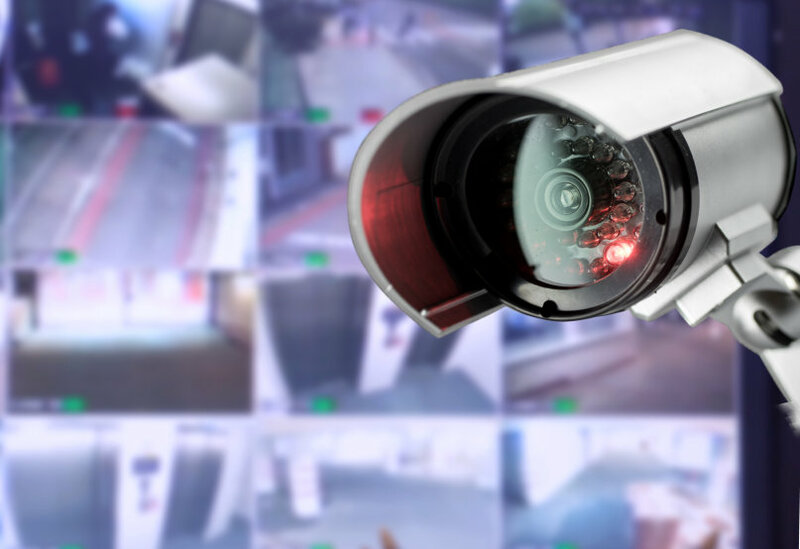 With a network camera, you can track every person that passes through a high security entrance, or check for false alarms at your store from the comfort of your own home. These and thousands of other revolutionary applications are now possible with the arrival of the network camera. Why use a Network Camera and where? Recent advances make it possible to connect cameras directly to an IP-based computer network. Network camera technology enables a user to have a camera at one location and view live video at another location over the Network/Internet. Access can be restricted so only authorised persons can view the images, or live video can be posted on a company's web site for all the world to see. If a building is equipped with an IP Network, then the necessary infrastructure already exists to add IP network cameras. 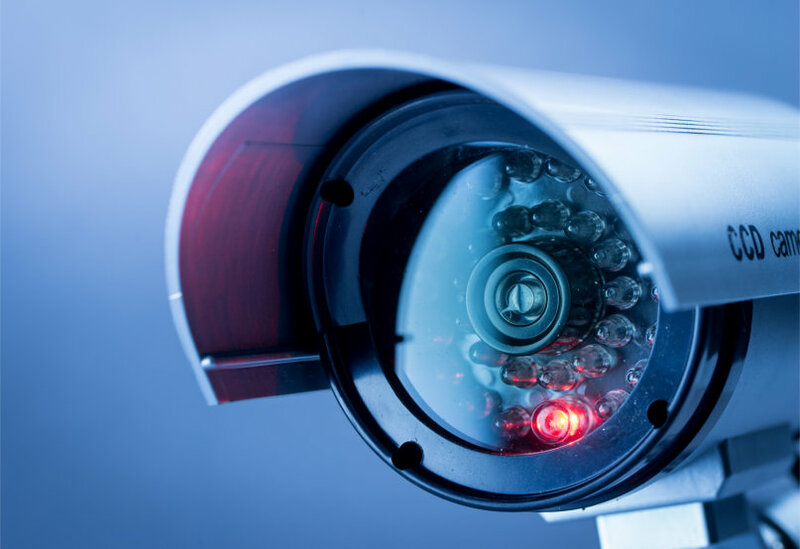 A network camera performs many of the same functions as a standard analogue CCTV camera, but it does so with greater functionality at substantially lower costs. Because network cameras plug directly into the existing network via an Ethernet Port, companies can save thousands of pounds by not having to wire their facilities with coaxial cabling required for analogue cameras. When computers are already in place, no additional equipment is needed to view network camera footage. The output can be viewed in its simplest form in a Web Browser at the computer monitor and in more complex security solutions with the aid of Video Surveillance Software. If Analogue Cameras are already present at a site, the addition of a Video Server will make those images available in any location required.